Responding to a furor over undercover videos, Planned Parenthood says it will maintain programs at some of its clinics that make fetal tissue available for research, but will no longer accept any sort of payment to cover the costs of those programs. The new policy — forgoing even permissible reimbursement — was outlined in a letter sent Tuesday by Planned Parenthood's president, Cecile Richards, to Dr. Francis Collins, the director of the National Institutes of Health. “Planned Parenthood's policies on fetal tissue donation already exceed the legal requirements," Richards wrote. "Now we're going even further in order to take away any basis for attacking Planned Parenthood to advance an anti-abortion political agenda." The videos were released starting in mid-July by a group of anti-abortion activists calling themselves the Center for Medical Progress. Activists posed as representatives of a biomedical firm and sought to negotiate the purchase of fetal organs from some Planned Parenthood personnel. 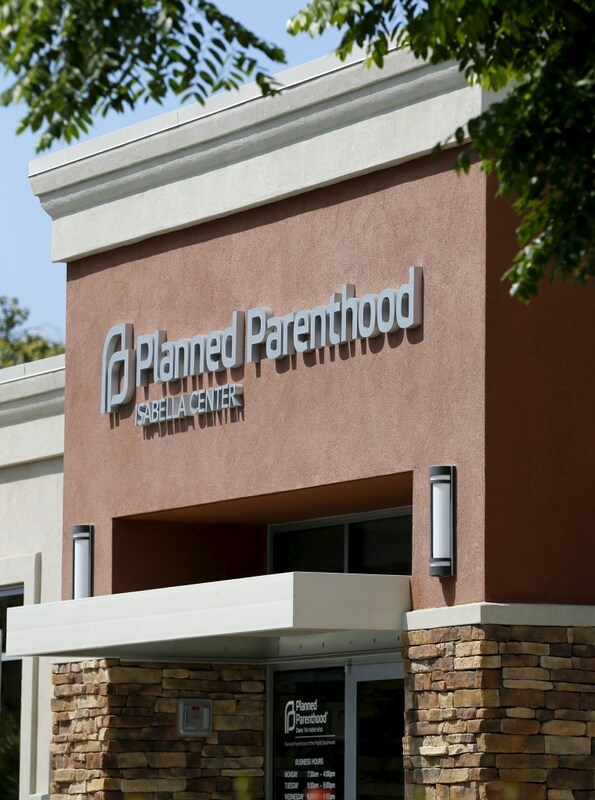 Planned Parenthood says its fetal tissue programs currently take place in only two states -- California and Washington — at about a half-dozen of the 700 health centers run by the organization nationwide.